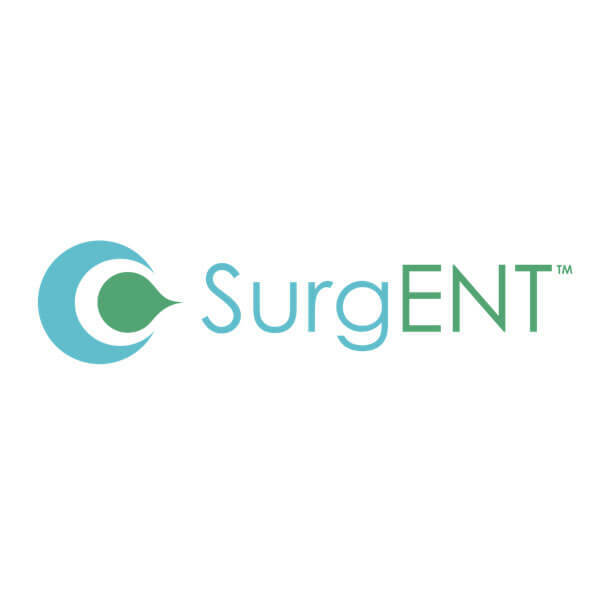 Ondine Biomedical, Inc., an innovative medical solutions company, today announced that they have officially launched their first medical device for the chronic rhinosinusitis (CRS) patient, SurgENT™, throughout the United States. Ondine presented SurgENT over the weekend during the 64th Annual Meeting of the American Rhinologic Society (ARS) in Atlanta GA.
SurgENT provides a novel approach to sinus irrigation which allows the surgeon, whether in the office or operating room, to dislodge thick secretions and biofilms within the sinus cavities which traditional irrigation has difficulty accomplishing. Effective and thorough removal of sinus secretions diminishes inflammation and improves the quality of life of sinus sufferers. Chronic sinus disease affects millions of people every year and is a major health problem across the globe. Ondine Biomedical Inc. is dedicated to the development of non-antibiotic, anti-infective therapies for a broad-spectrum of bacterial, viral and fungal infections. Ondine’s antimicrobial program utilizes a platform technology called photodisinfection, a light-activated approach being developed to provide rapid antimicrobial efficacy and reduced risk of antibiotic resistance. Over 65 patents in 21 patent families have been granted or are pending covering various aspects of the technology. Ondine’s flagship nasal photodisinfection system has been deployed in Canada for several years, and other applications of the photodisinfection platform are under development, including Sinuwave™, a photodisinfection product to treat chronic rhinosinusitis, and an endotracheal tube photodisinfection product designed to reduce the incidence of ventilator-associated pneumonia (VAP). SurgENT is available for sale in the U.S. and Canada. For more information on SurgENT, please visit www.ondinebio.com/SurgENT. The American Rhinologic Society’s mission is to serve, represent and advance the science and ethical practice of rhinology. The Society promotes excellence in patient care, research and education in Rhinology and Skull Base Disorders. The American Rhinologic Society is dedicated to providing communication and fellowship to the members of the Rhinologic community through on-going medical education, patient advocacy, and social programs. The ARS continuing medical education activities serve to improve professional competence, performance, and promote research.